Among AMI's most important tasks are first of all, to maintain the vitality of the method and to contribute on a continuing basis, now and in the future, to the growing universal awareness of the needs of the child, thereby actively participating in the development of highly conscious responsible men and women. On our 50th anniversary (1979), Renilde Montessori wrote these inspiring words. Renilde, the youngest granddaughter of Maria Montessori was born in 1929 and was deeply committed to the growth and development AMI, the organisation that shares its birth year with her. A Montessori pedagogue in her own right, Renilde always pleaded strongly for the integrity of Montessori with conviction, and fervour. She also inspired the Montessori movement to reconnect to its roots in San Lorenzo and be re-energised by the ideals of forming part of a true movement that advocates for all children, in any situation. This idea she coined "Educateurs sans Frontières". EsF is celebrating its 20th anniversary this year. A wonderful legacy. 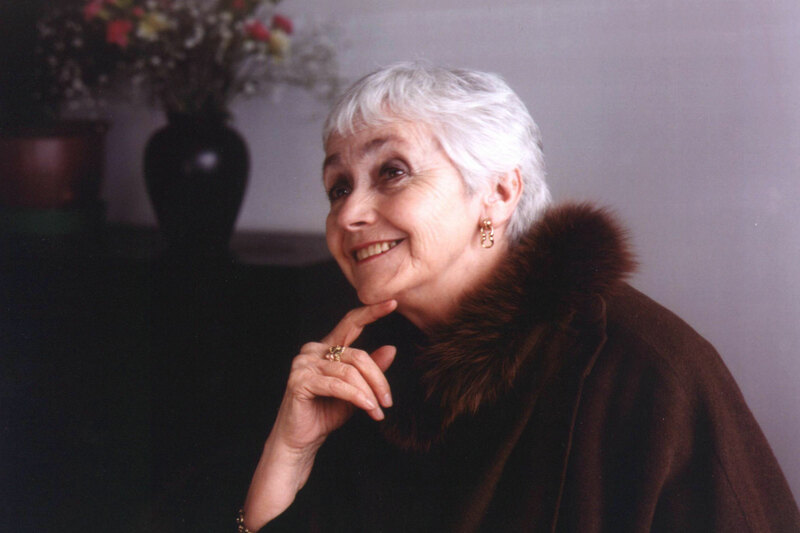 Renilde (1929-2012) was a Montessori trainer, and led AMI from 1995-2004, first as General Secretary, then as President of the organisation.